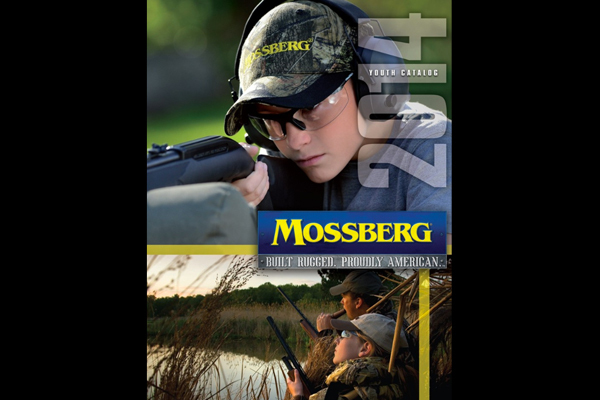 Mossberg has unveiled its 2014 youth catalog, which features 45 different shotguns, rimfire and centerfire rifles for small-statured shooters. Firearms manufacturer Mossberg has unveiled its 2014 youth catalog, which features 45 different shotguns, rimfire and centerfire rifles designed for small-statured shooters. These firearms feature the company’s EZ-Reach forends (pump-action shotguns), Super Bantam stock spacer adjustment system (shotguns and rifles) and Mossberg’s FLEX TLS (Tool-less Locking System), which allow for optimum fit and balance for young shooters, as well as people who require more compact firearms with shorter lengths-of-pull. Check out the press release below. Mossberg specifically-designs their Youth, Bantam and Super Bantam firearms to dimensionally fit smaller-statured shooters; not by simply shortening the LOP. The EZ-Reach forends on Mossberg’s pump-action shotguns are located closer to the receiver so cycling is easier with shorter arms and reduced grip size, combined with shorter LOPs, improve comfort and control. With their innovative Super Bantam spacer system on shotguns and rifles, a 1-inch spacer can be easily added to increase the LOP as your young shooter grows. Overall, reduced dimensions with shorter barrel lengths provide proper balance and lighter weight for more enjoyable shooting. 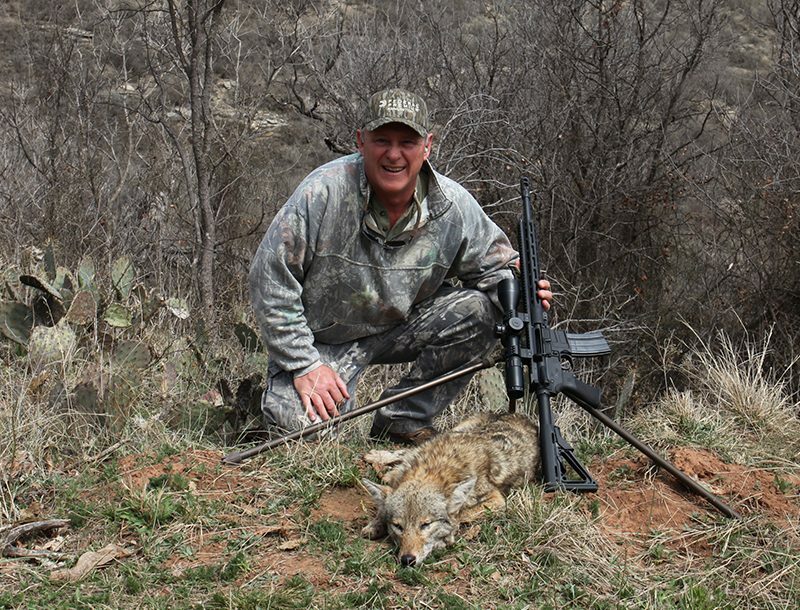 Time afield and at the range, with equipment that fits and with the proper training, can lead to a lifetime of enjoyment of our hunting and recreational shooting heritage. With a focus on safety, Mossberg provides a gun-locking device with each firearm sold; includes safe gun-handling messages and the 10 Commandments of Firearm Safety in their advertisements, catalogs, owners’ manuals and on their web site; and works with industry-partners, like the National Shooting Sports Foundation (NSSF), the National Rifle Association (NRA) and the International Hunter Education Association (IHEA) to promote firearms education and awareness programs. And Mossberg proudly provides the firearms training sets for IHEA’s hunter safety courses. Everyone should have a role in responsible gun ownership and safe storage. Everyone should have a role in responsible gun ownership and safe storage. To learn more about firearms safety and training, Mossberg urges you to locate an organization in your area (the NRA, IHEA, 4-H Clubs, the Boy Scouts of America and various competitive gun clubs or organizations) for age-appropriate educational and safety courses. Mossberg also encourages all gun owners to learn more about the NSSF’s Project Childsafe, a nationwide firearms safety education awareness program, at www.ProjectChildSafe.org. For more information on Mossberg’s extensive line of youth firearms and accessories, please visit your local Mossberg dealer or our web site at www.Mossberg.com. 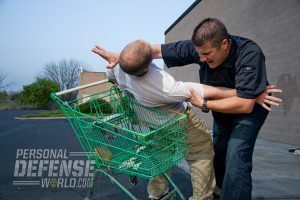 Spec-ops tactics and training to beef up your combative skills and live through sudden attacks!